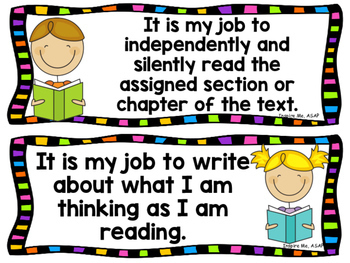 This is a great lesson to teach when you are implementing guided reading groups at the beginning of a new school year. 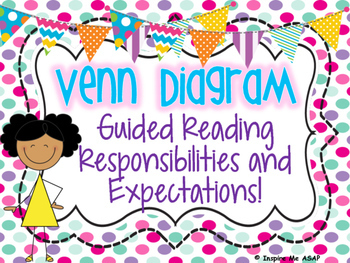 This interactive lesson gives the opportunity to teach the expectations of the teacher and the students in a guided reading group. I like to use two hoola hoops to create our Venn diagram, just like shown in the picture. When the Venn diagram is complete, I like to take a picture of it. 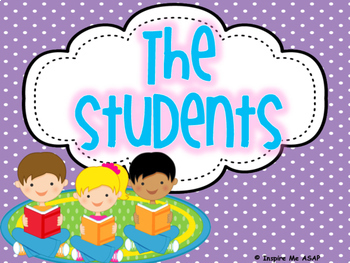 I photocopy the picture and have my students glue it in their reader’s notebook. 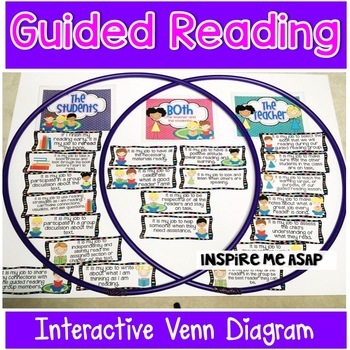 I also place the picture on an anchor chart next to my guided reading bulletin board. Whenever a student needs a reminder about one of the expectations, I just refer to the anchor chart as a friendly reminder of our lesson.